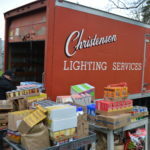 While the electrical industry throughout the U.S. is brimming with opportunity, the field is facing a problem. 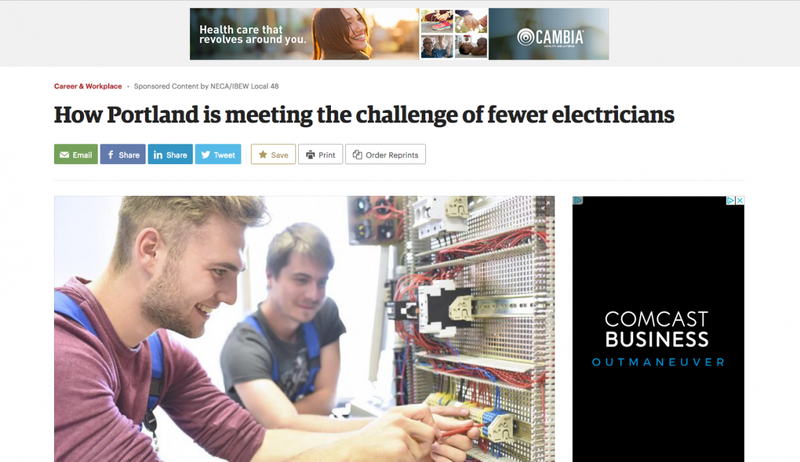 In a study by the Conference Board, the electrical industry is struggling to fill its rosters. 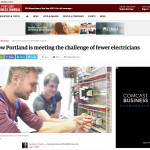 Skilled electrical workers are in high demand, but few people are answering the call, and the shortage is only expected to get worse. 56 percent of electricians noticed more workers leaving the field over the past few years, an increase from the 44 percent in 2015. Almost two-thirds of electricians who have less than 20 years of experience have seen an increase in experienced electricians leaving the field, with a significant increase among those with 10-19 years of experience. Forty percent of electricians are concerned that there will not be enough qualified workers available over the next five to 10 years. 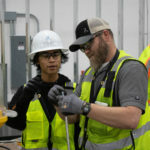 These findings suggest that the industry currently has fewer experienced electricians working on job sites and there are not enough new workers to fill the shortage. This could cause issues for commercial developers and general contractors who have deadlines to meet. 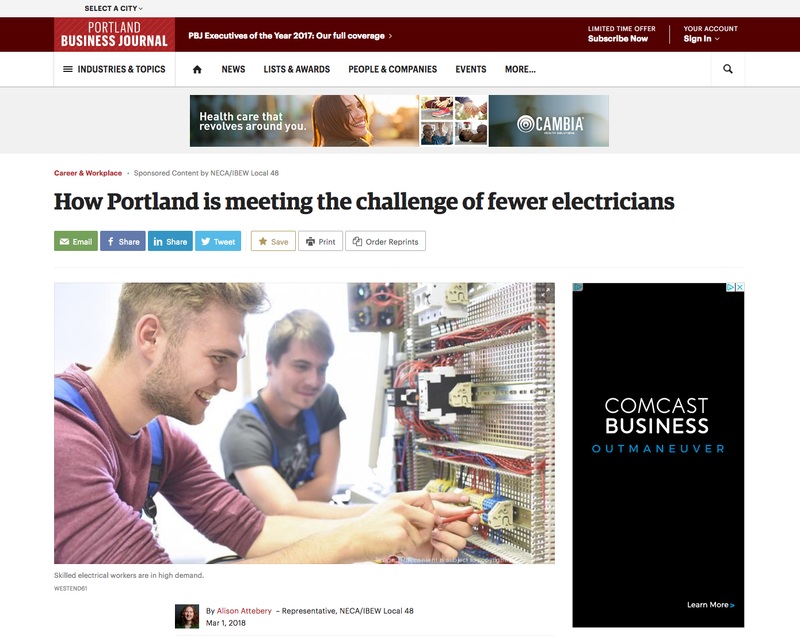 Read the article in full at Portland Business Journal.